Once you have recorded and mixed your track at some point you are going to need to master it. That is make it suitable for the platform you are delivering it too. There are a growing number of ‘in-the-box’ mastering tools available and we have brought together 30 of the ones we have reviewed, some add character, whilst other designed to be neutral. A lot of people ask us to comment or compare the sound and features of various mastering tools. With our reviews, we give you the chance to see and hear what they can do before you consider buying them. In a recent poll of nearly 2,000 professionals and hobbyists recording and mixing audio, only 1 in 5 said they bothered recording and mixing above 44.1kHz/48kHz. Two groups were polled, those who said they were professionals and those who said they recorded and mixed as a hobby, in both cases the majority opted to record at either 44.1kHz or 48kHz. In this free video tutorial Dan Cooper shows you a mastering EQ plug-in he’s really enthusiastic about. It’s utterly transparent and always manages to add that sheen to music through its simple to set EQ controls and the resulting masters don’t sound overly harsh or overdone. I want to say from the outset I'm not a mastering engineer, so I have no skin in the game, but I think it's about time we stopped calling the insertion of a plugin on a mix and reducing the dynamic range 'mastering'. There has long been a debate on the topic of self mastering. Many believe it’s impossible for anyone to master their own mixes… yet many do. We’ve listed a number of mastering mistakes you should avoid if you master your own music. 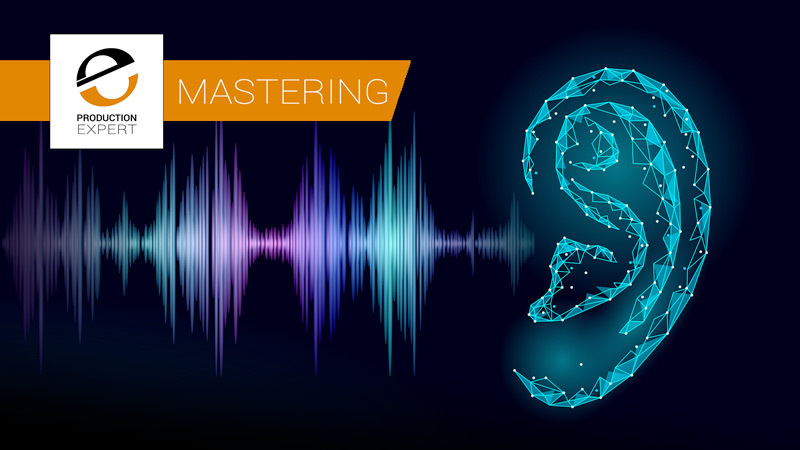 I’m not going to argue the for and againsts of mastering your own music but I will say it does come with a number of challenges that you should be aware of if you want your masters to sound amazing. At NAMM 2019, in collaboration with KORG iZotope’s mastering software, Ozone Elements worth $129, will now come bundled free with KORG’s MIDI controllers. You also have a chance to enter a contest to win a iZotope Spire Studio. With the growth of music streaming services and how they deliver music to the consumer is changing the way we need to mix and master content, especially for music streaming services. In this article and free video Tutorial in conjunction with Nugen Audio, our own loudness guru Mike Thornton demonstrates the importance of True Peak metering and limiting and how they can help prevent the consumer getting distorted tracks. As a bit of fun on the team we’ve challenged one another to this; you get to keep all the plugins supplied with you DAW but then you only get to keep one more plugin. Julian Rodgers makes his choice.